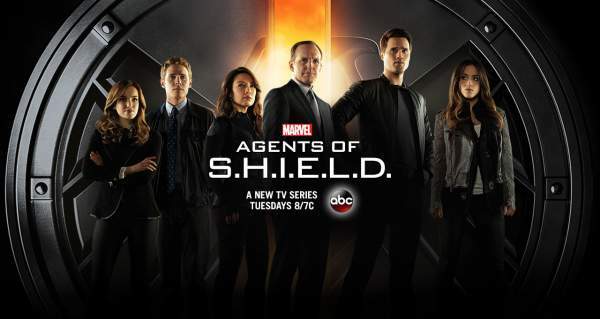 Agents of SHIELD Season 4 Premiere (Release) Date: Is It The Finale Season? Now, the question which strikes us is “When will season 4 return with all new episodes?” The simple answer to this simple and most awaited question is that it will air late September or early October on Tuesday nights. The only difference will be its timings. It will be placed in a new time slot of 10 pm ET. On the final note, it is certainly not possible to say if it’s going to be the final season of AoS. It feels that there is something more in the pipeline left for the fans. But the numbers will play the main role in deciding if it will go for season 5 or not. There is not much time left. ∂σ уσυ gυуѕ киσω ωнσ тнє иєω ∂ιяє¢тσя ιѕ??? no, coulson said to mack that he has to report to the director after they tried to get daisy. I love the show. It’s one of the few shows I Have to keep up with I just have a chaotic life and forget when it’s on ? And I don’t think I can make it to 10 but I’ll suffer threw an agonizing day at work if I have to. I’ll really miss Brett too.